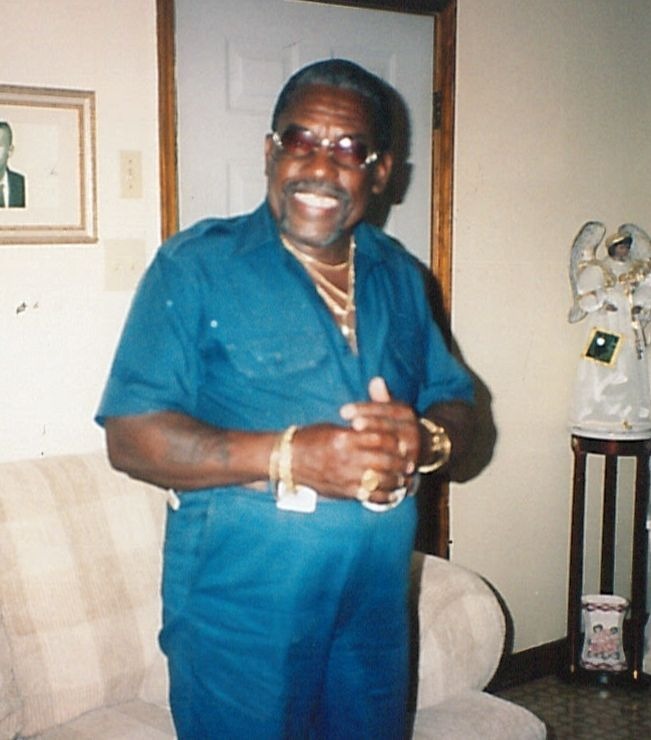 James D. Beckham, 76, a native and lifelong resident of Mobile, AL, passed away on Wednesday, February 6, 2019. 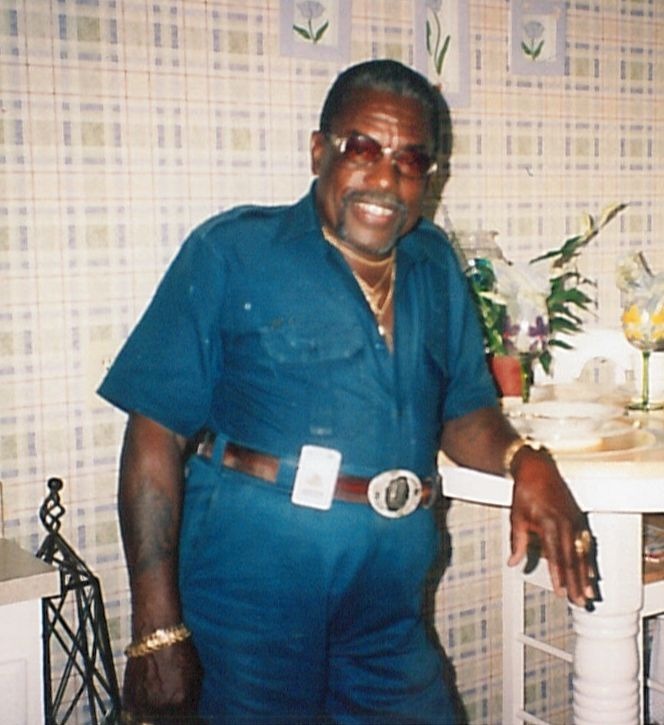 Mr. Beckham was preceded in death by his parents, Hattie Johnson Randolph and James D. Beckham, Sr. He is survived by his siblings, Cheri Burden of Mobile, AL, Phyllis Beckham of Prichard, AL, Amy Beckham, of Florida, Tharee Morris, of Pennsylvania, Toninette Randolph of Mobile, AL, Ted Randolph of Pennsylvania, Shannon Jackson of Mobile, AL and Sheena Randolph of Mobile, AL; along with a host of nieces, nephews, other relatives and friends. A celebration of life service will be held at St. James Major Catholic Church. Time and date to be updated.